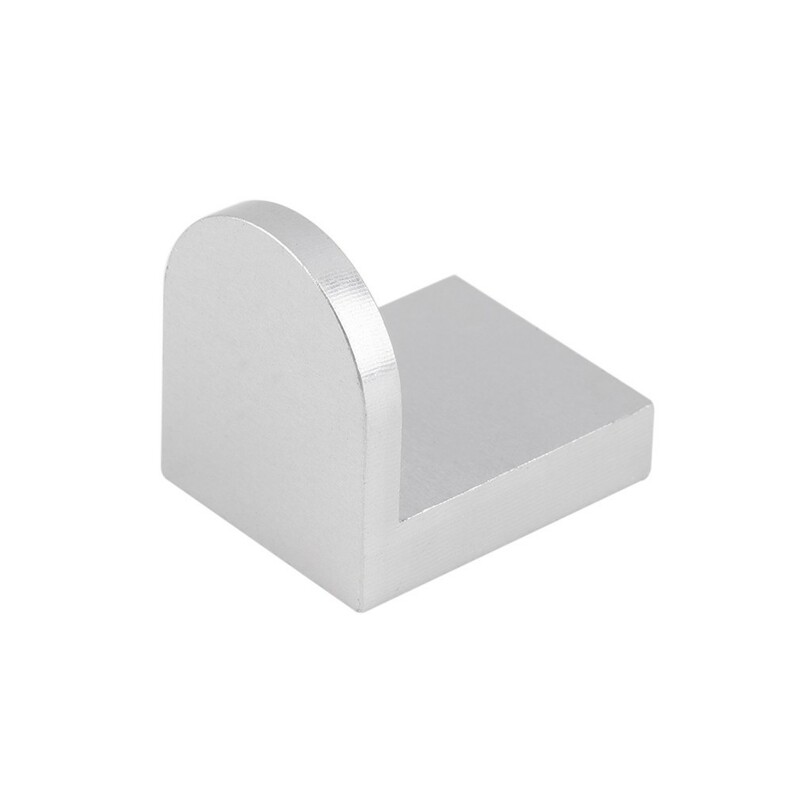 The DJI Phantom 3 gimbal protector & ribbon cable saver helps to guard the DJI Phantom 3 camera from hard landings, this is an inexpensive and effective way to guard your gimbal ribbon cable from the damage seen during rough landings. 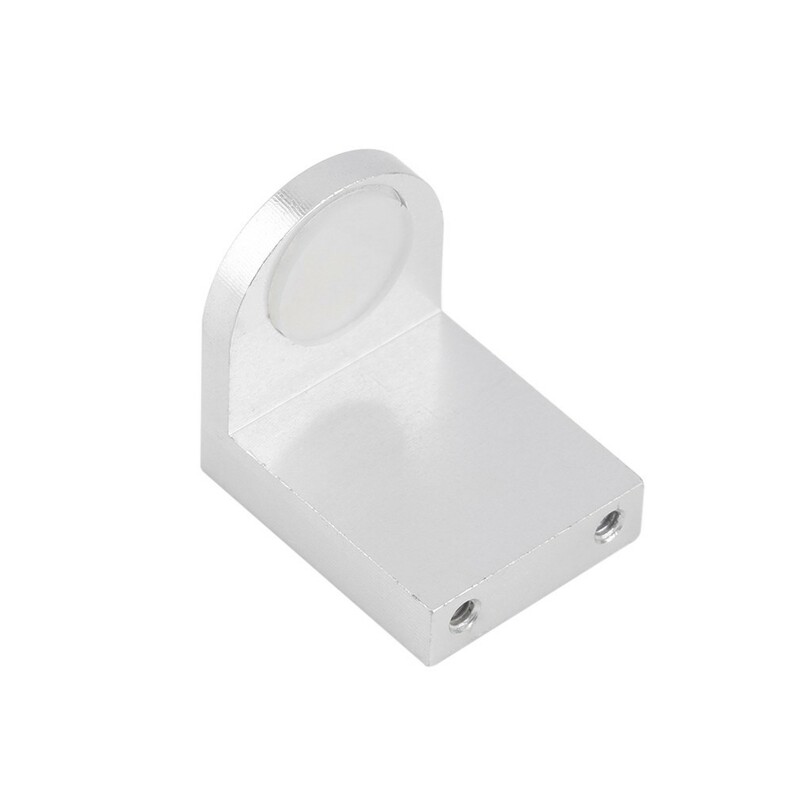 The gimbal guard protector is made from stong lightweight aluminum. 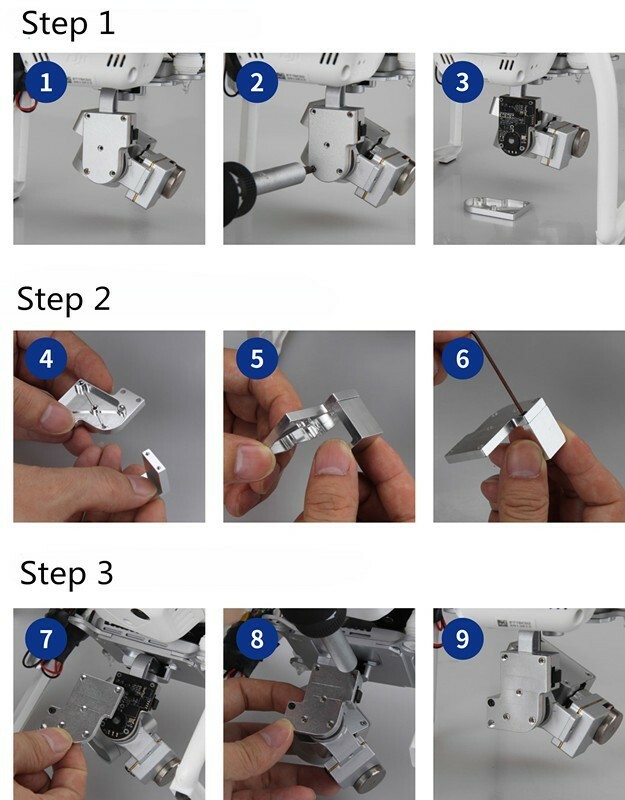 The DJI Phantom 3 gimbal protector & ribbon cable saver guards the gimbal with an easy to fit back cover plate. 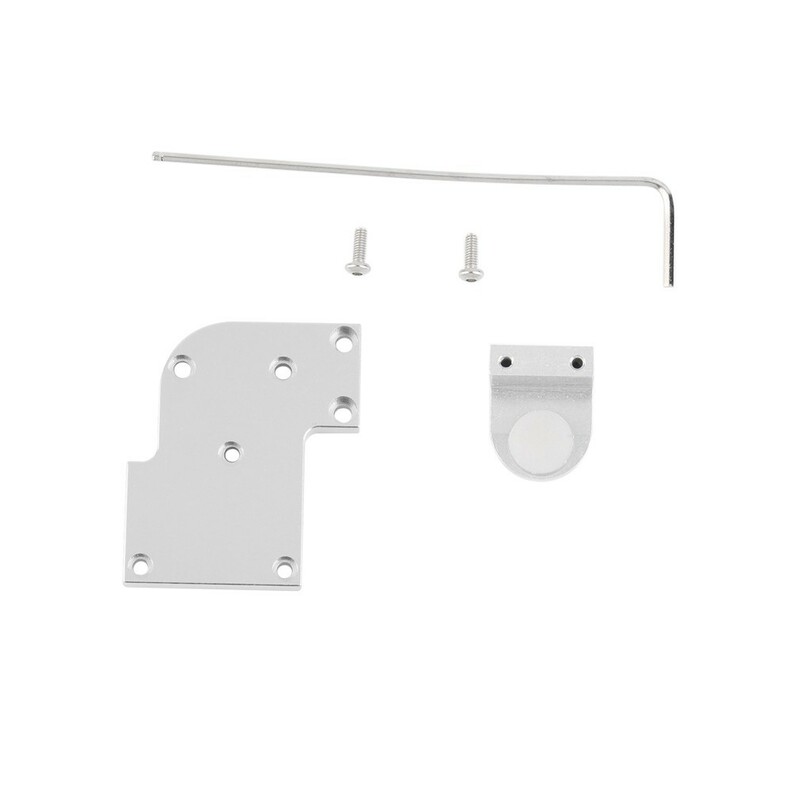 The additional protection on the underside of the gimbal and the ribbon cable means that you are less likely to need to have expensive repairs carried out to replace a damaged part. The Phantom 3 gimbal guard has been designed so that is will not cause any issues with the gimbal or sensors already fitted to the Phantom 3. 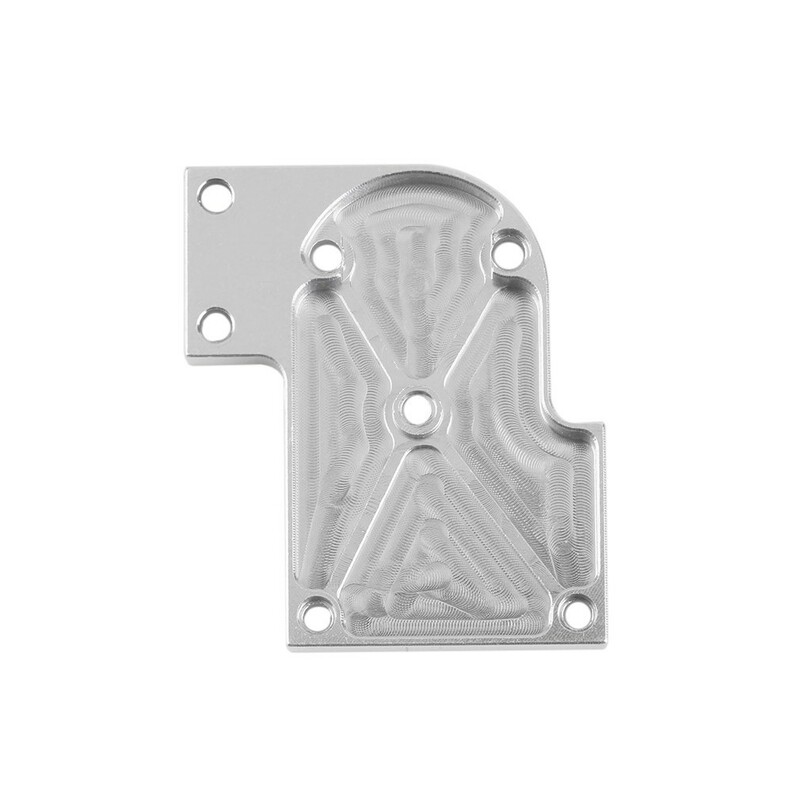 The Gimbal protector can be used with the DJI Phantom 3 Professional & DJI Phantom 3 Advanced. When the plate is installed it only adds an additional 3 grams to the overall weight of the gimbal. 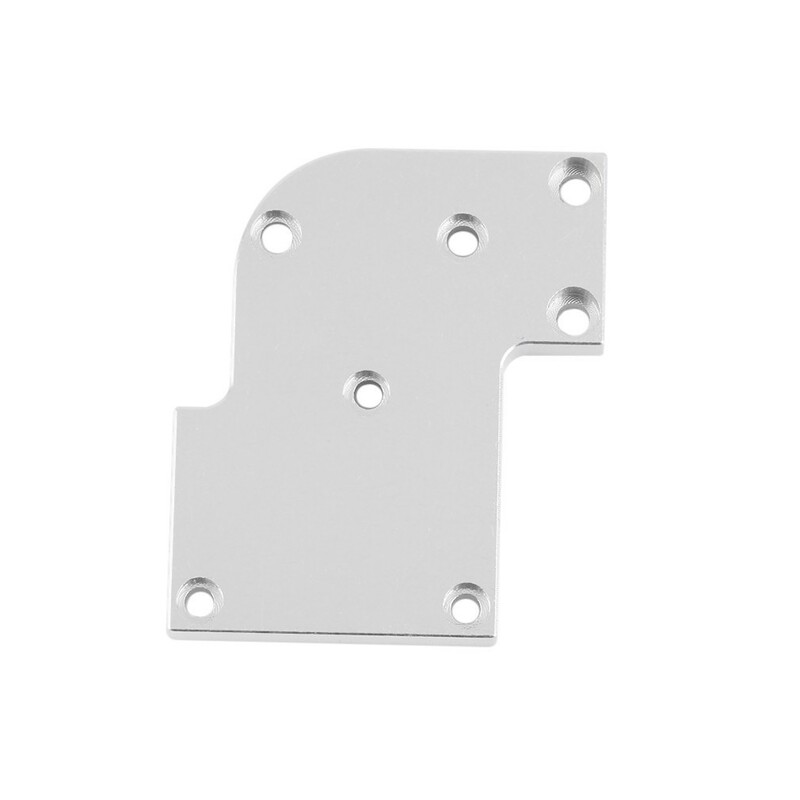 Included with the gimbal protector is 2 screws and the tool needed to install it on the gimbal.